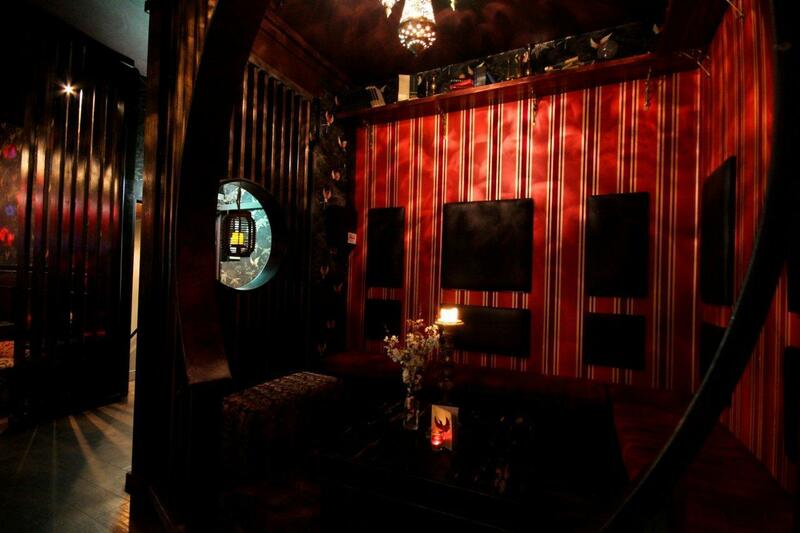 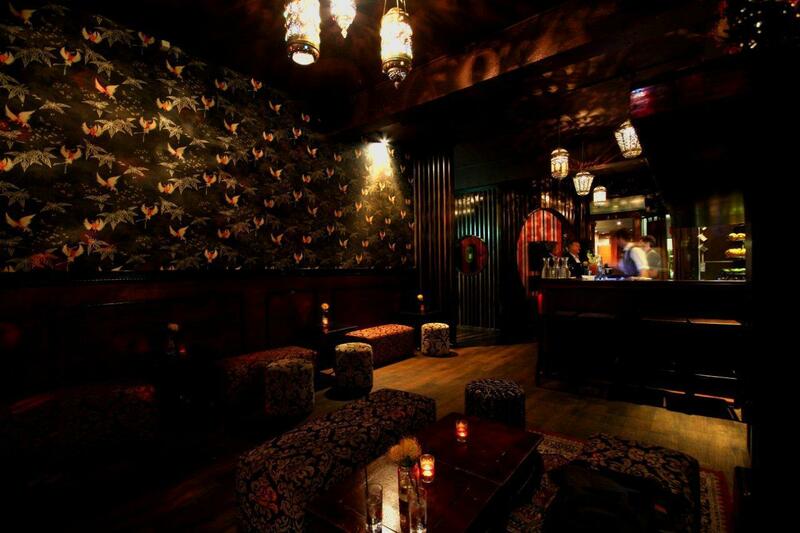 The Red Hummingbird is a sophisticated urban secret, a hidden jewel. 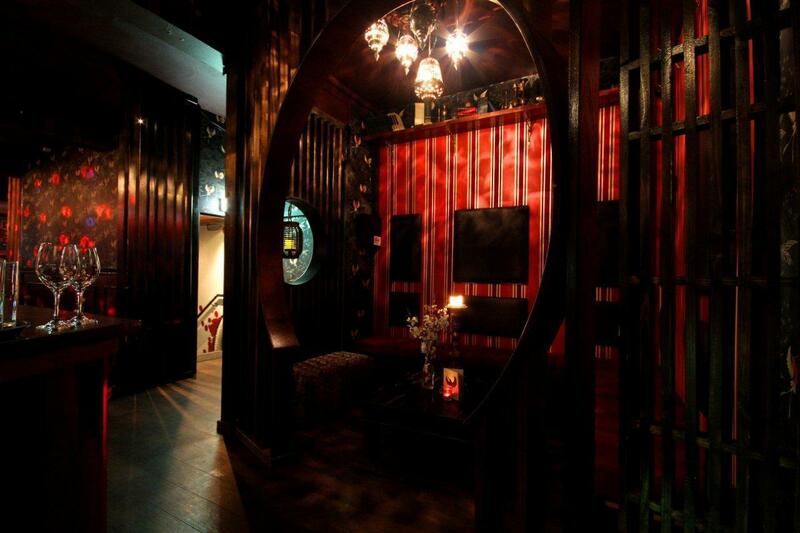 Cryptic and coy, basque in the secret that is The Red Hummingbird. 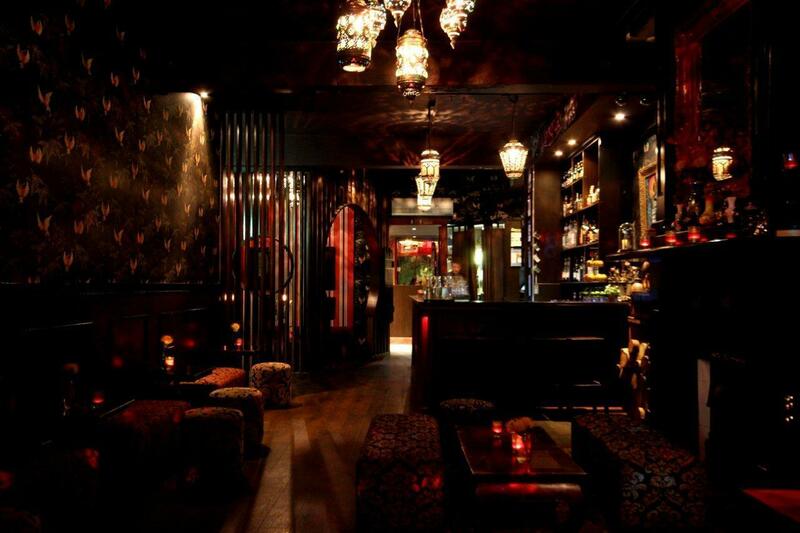 The Cocktail lounge is reminiscent of classic old world luxe. 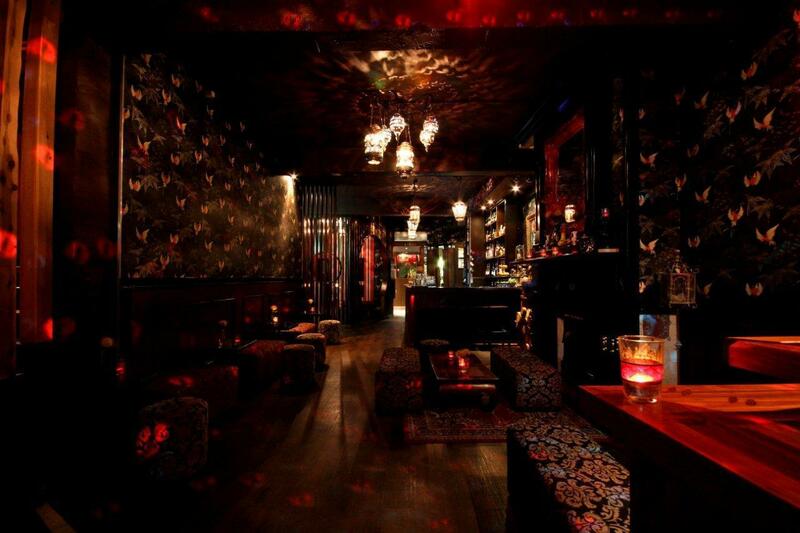 Opulent and plush it is the perfect backdrop in which to sip our signature nectar The Red Hummingbird. 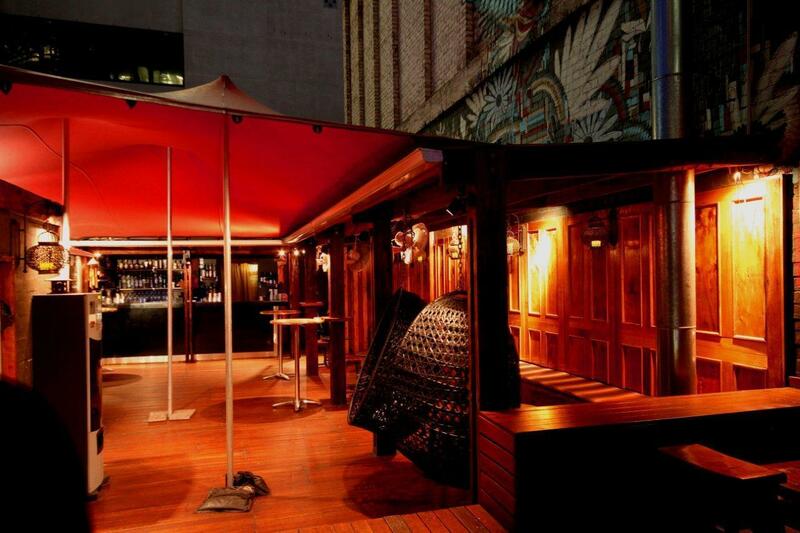 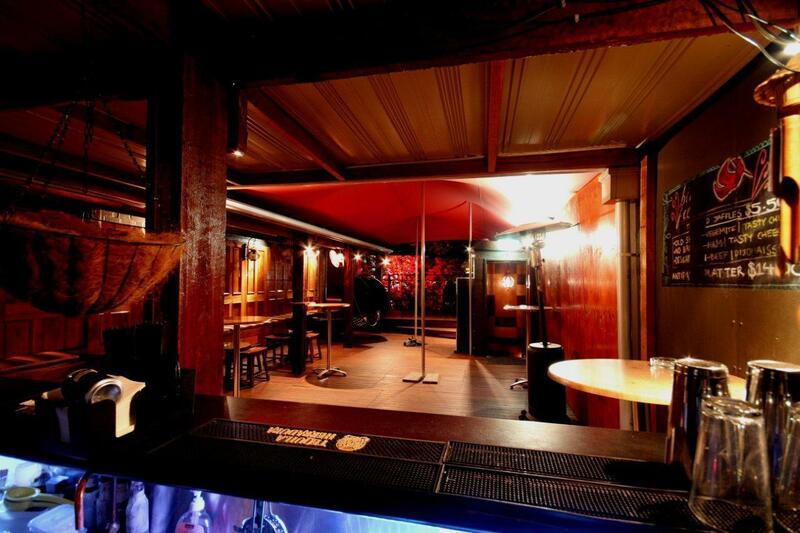 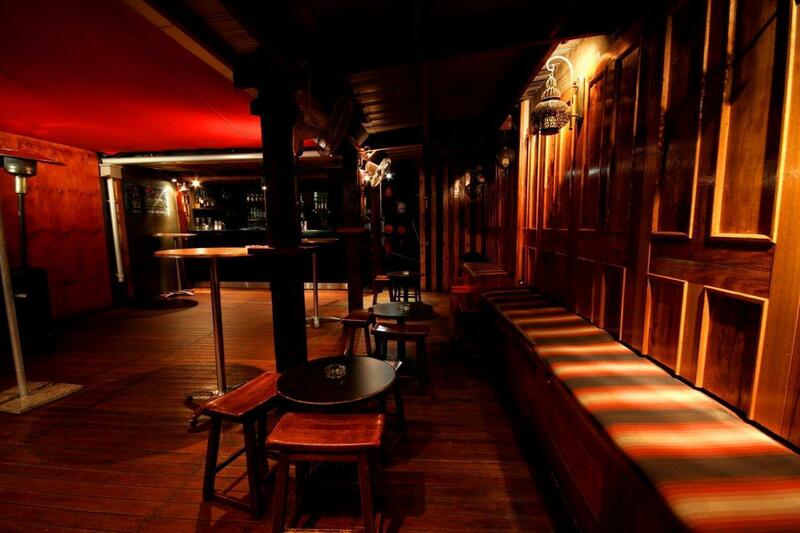 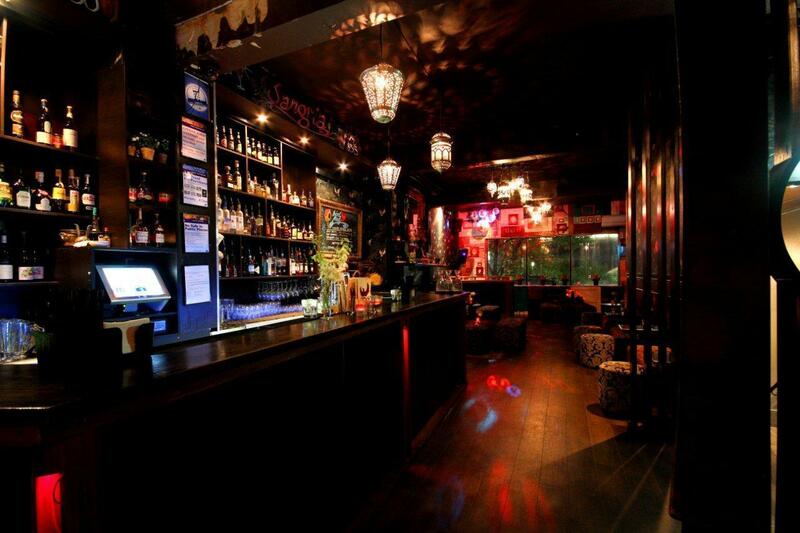 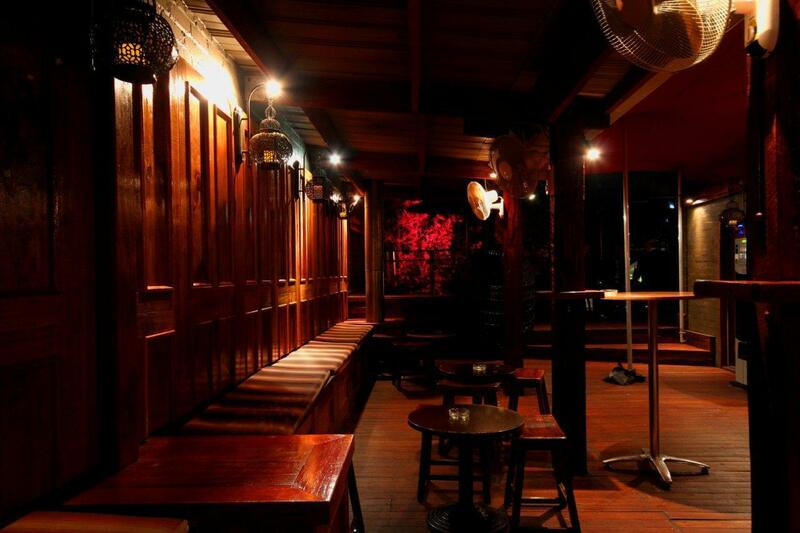 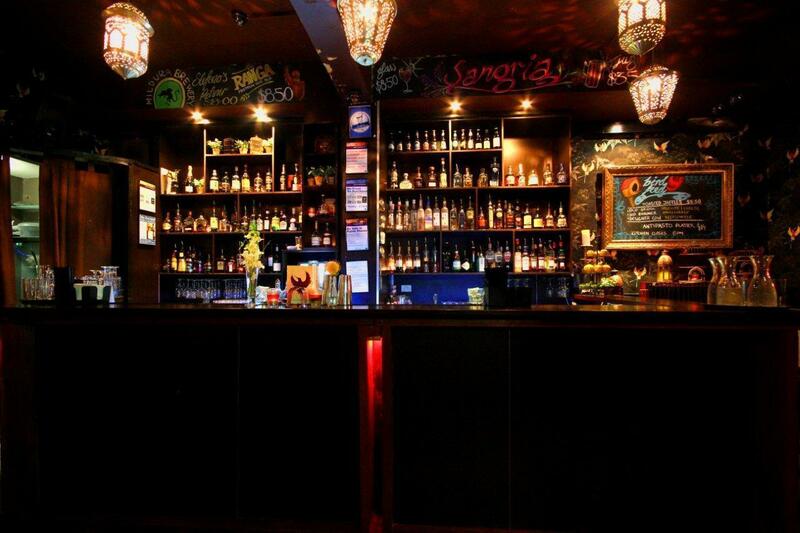 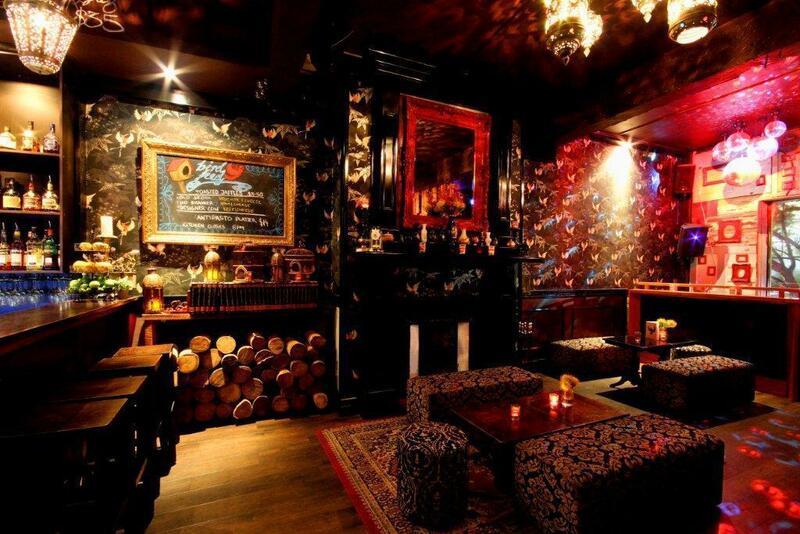 The Red Hummingbird rooftop is undoubtable amongst the most elite and sought after rooftop bars in Melbourne. 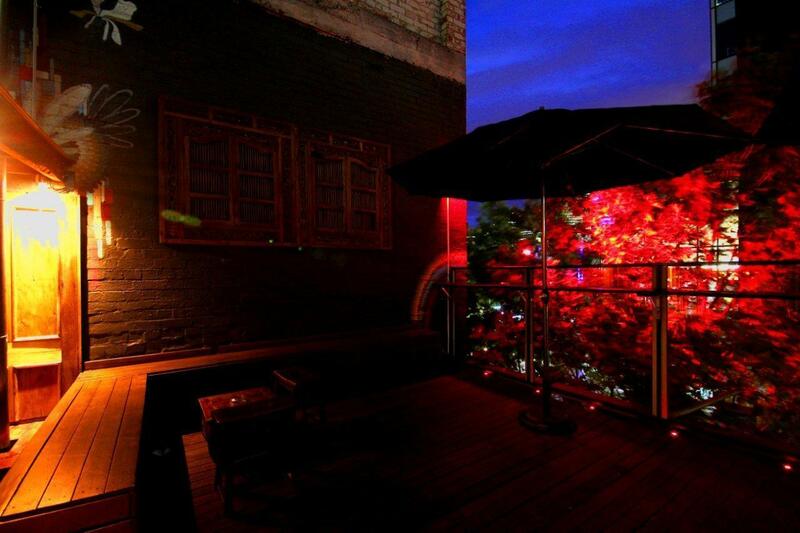 Charismatic and open the rooftop bar is an outdoor haven that whisks you away from the chaotic urban surrounds.